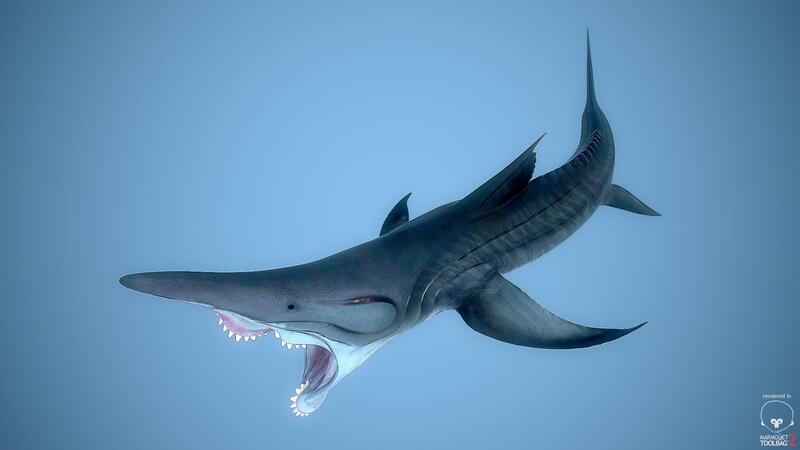 Quite a few of you may know of the prehistoric shark known as Helicoprion. However, some of you may not know of its much larger cousin, Parahelicoprion (Parahelicoprion clerci). Parahelicoprion is a species from the Permian that is known only from its teeth. However, its teeth are 9 inches long, which would mean the Parahelicoprion was much larger than Megalodon (Charcharocles megalodon). In fact, this means Parahelicoprion would be over 100 feet and was much larger than a blue whale. Now, how would such a large creature even exist? No creatures on land ever come close to such sizes. This is because of gravitational pull. On land the weight of an animal is restrained by stress. The more weight that is dragged downwards by gravity, the more stress there is on the body of the animal. 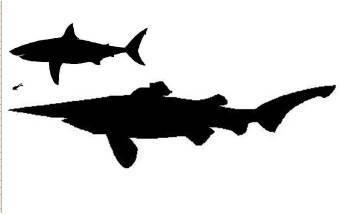 However, in oceans and other large bodies of water, water negates a lot of the effects of gravity, allowing creatures like Parahelicoprion to grow to such large sizes. Another factor of size is amount of food eaten. How large and how many animals would have an individual Parahelicoprion eaten? Compared with the metabolism of great white sharks, a Parahelicoprion would need to have eaten around 150 tons of meat to sustain for 2-3 weeks. This estimate, seems unlikely, and, like many other prehistoric creatures, Parahelicoprion would have probably have been much smaller than initially estimated. What would Parahelicoprions have eaten anyways? There does not seem to be nearly large enough creatures for it to prey on. This further supports the fact that it is probably smaller than estimated. Even if it is smaller than originally expected, it probably reached massive lengths. On the business of the new dwarf azhdarchid.